A tag is a keyword or term that can be used to track information for a client and/or an activity for reporting purposes. By creating your own tags and attaching them to a client and/or to an activity, you will be able to identify specific information needed. 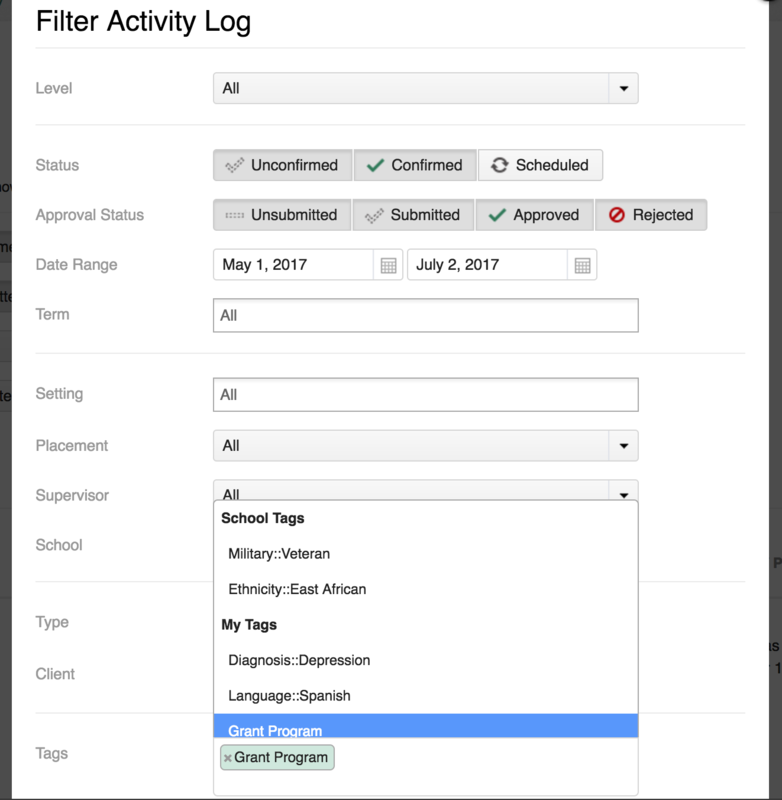 Although Time2Track currently tracks basic demographic information for clients, Tags will provide a way to expand those options. A tag that is attached to a client should always be true for that client. These tags are helpful in identifying the client, their interests, or other specific information about that client. A tag that is added to an activity will only be associated with the activity it is added to. However, keep in mind that when a client is added to an activity, all of the tags attached to that client will automatically be associated with the activity. 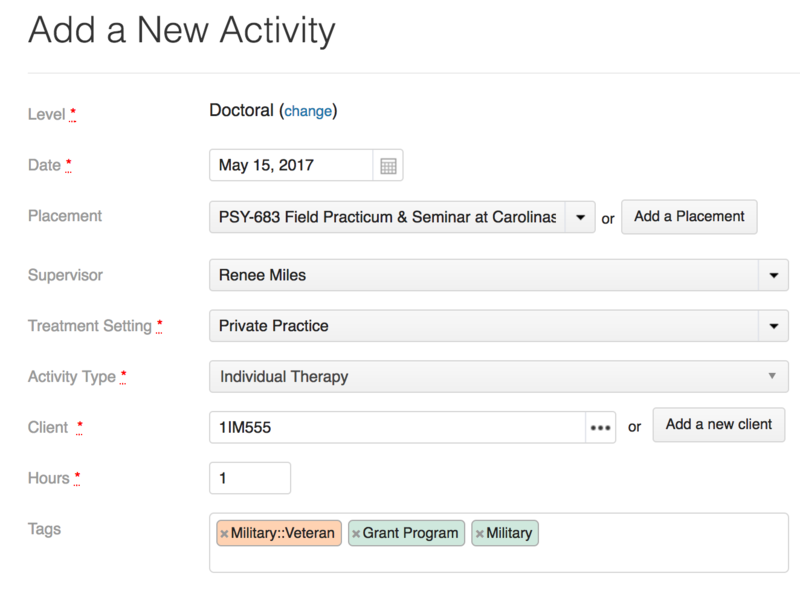 Organizations may also create tags that will provide common terminology among their trainees that you can use to tag clients and activities. 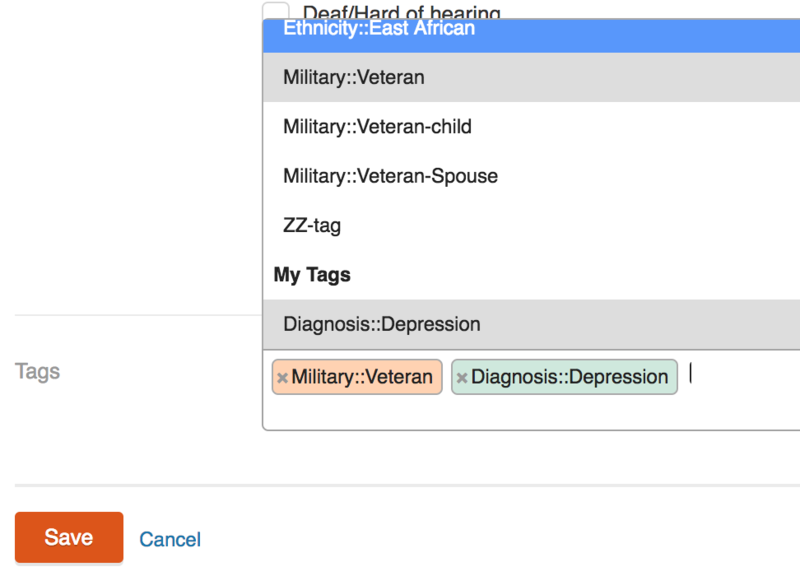 These tags can be used with your own tags to track the information needed for you and your organization. You can create tags when adding a client or activity by simply typing in the tag name. If the tag doesn't exist, it will be added. You can also manage your personal list of tags. Click on the gear icon in the upper right corner of your screen and select Tags. 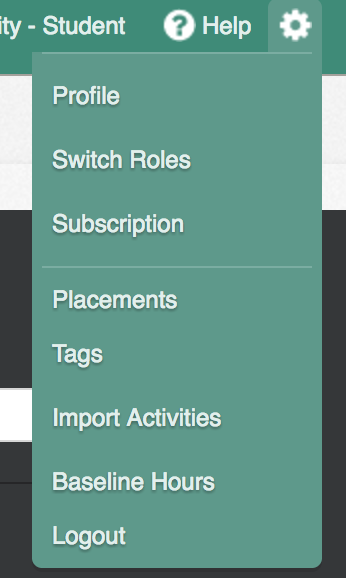 You can manage tags or add new tags. To add a tag to a client, click on the Clients tab and then click on the code of the client that you want to add a tag to. In the client's account scroll down to the Tags field. When you click in the field a list of your tags will be displayed. You can either select your tag from the list or, if you have a long list, you can start typing the tag you want to add and click on it when it appears. When you have added all of the tags for your client, click Save. Tags that are added by your organization will have an orange background and tags that you have added will have a green background. When a tag is added to an existing client, it becomes retroactive, meaning any activity that client has been added to will now have that tag associated with it. Remember, client tags are those tags that will always be true for the client and activity tags will only be true for that one activity. Also, when a tag is attached to a client and that client is added to an activity, that activity is automatically associated with the client's tags. Tags can be used to filter information in your Reports. By selecting the tag from the dropdown menu in the Tags field, you are choosing the results of your report to be based on the tags you've selected. 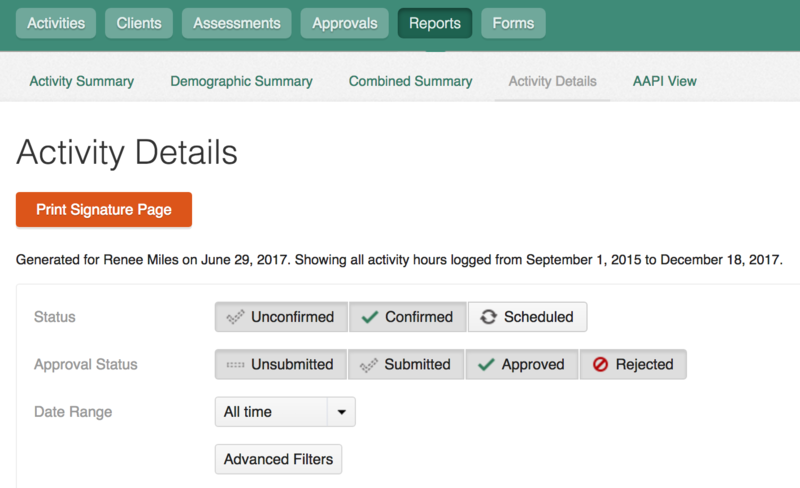 The information generated in your report will be pulled from the activities you've added that are associated with the tag you selected in your filter. 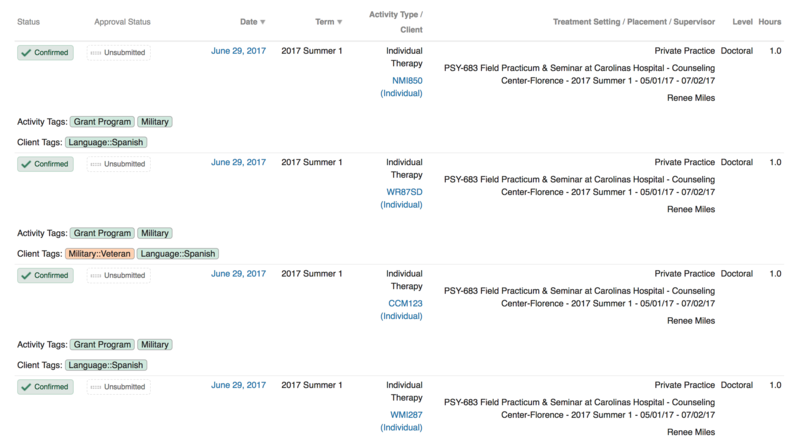 Remember, any tags that are associated with the client that's added to an activity automatically become associated with that activity. 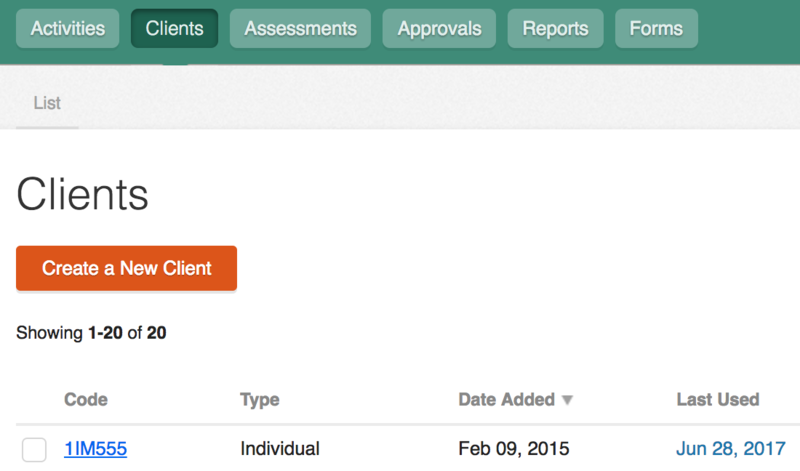 Click on Activity Details under the Reports tab and then click Advanced Filters. In the Tags field select the tag(s) that you want to generate a list for, then click Filter. The tag(s) you select will generate a list of activities that has that tag associated with the activity and the tags associated with the client attached to the activity. Your generated list will show you all of the activities that are associated with the tag(s) you filtered on.